Can you give me a discount if I buy more? I can give you ten percent off. Can you make it any cheaper? I will take it if you lower the price. Do you have anything in a lower price range? My last offer is $50. 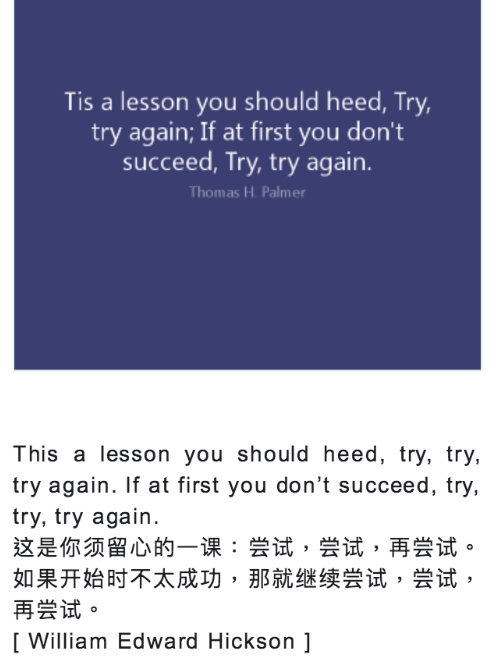 This a lesson you should heed, try, try, try again. If at first you don’t succeed, try, try, try again.